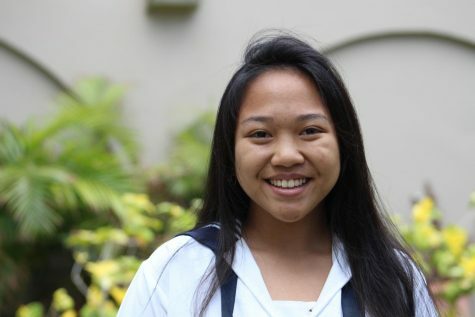 Tyra Tabayoyong is a first-year journalism student in her senior year. In her free time, she enjoys discovering new places to eat, spending time with friends, and listening to music. As a new journalist, she looks forward to expanding her knowledge on creating informative content that she and her audience can learn from. She hopes to be a valuable asset to the Journalism team and give her best quality of work.